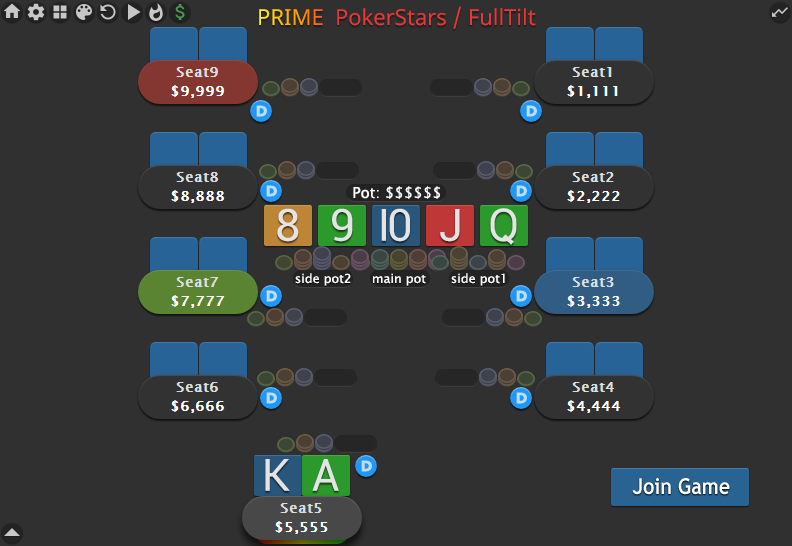 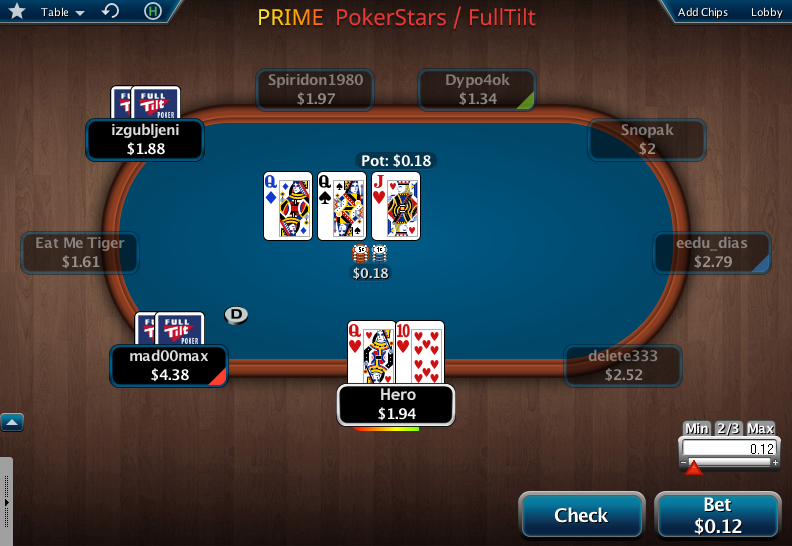 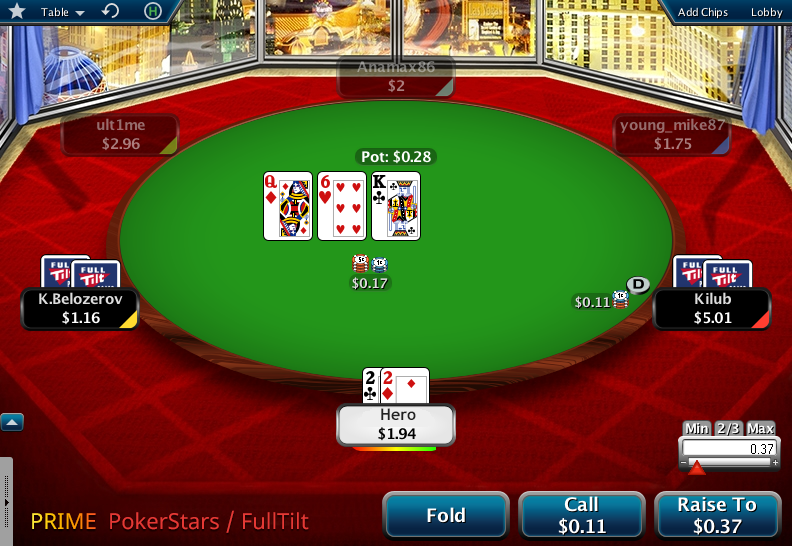 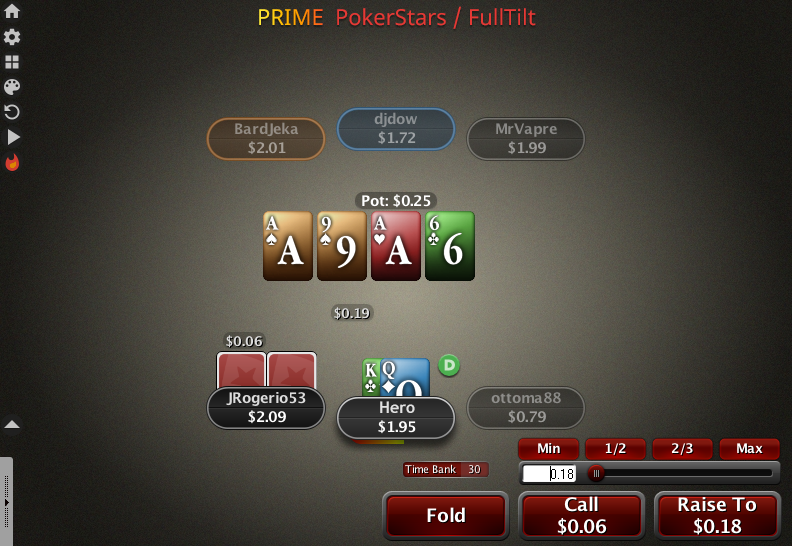 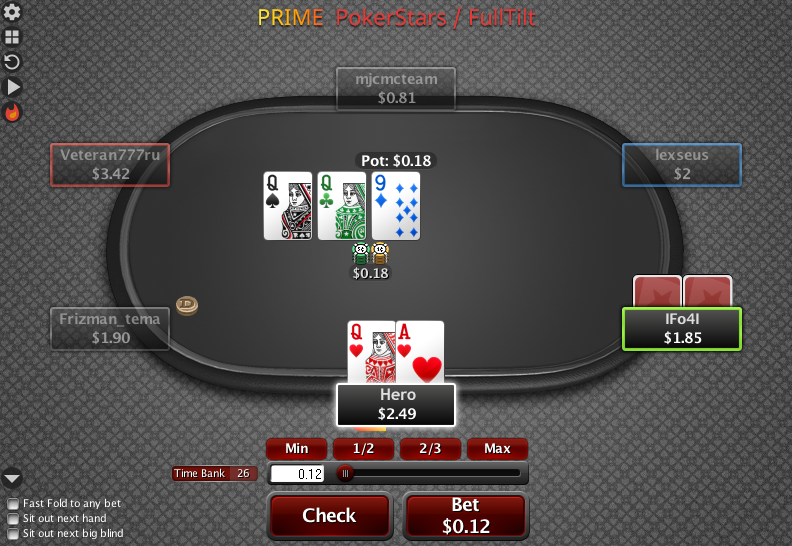 Create a unique and convenient layout in the prime version for Pokerstars & FullTilt. 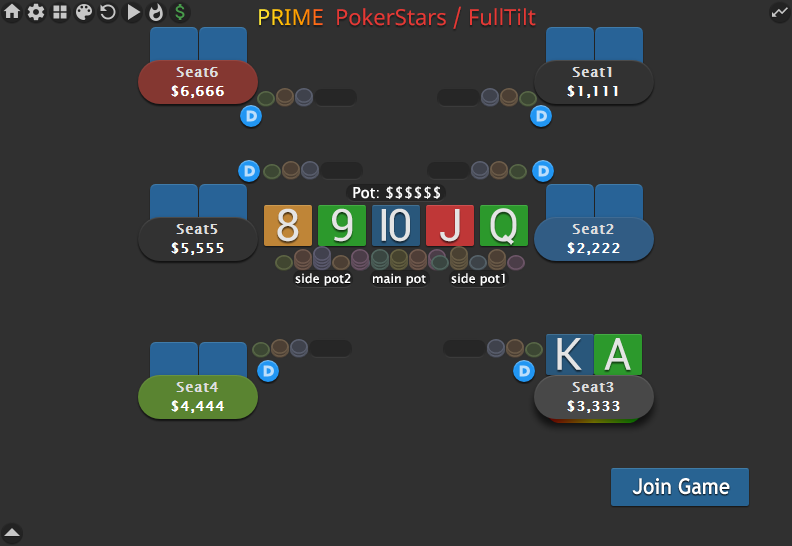 The editor will allow you to create unique layouts for PokerStars and FullTilt. 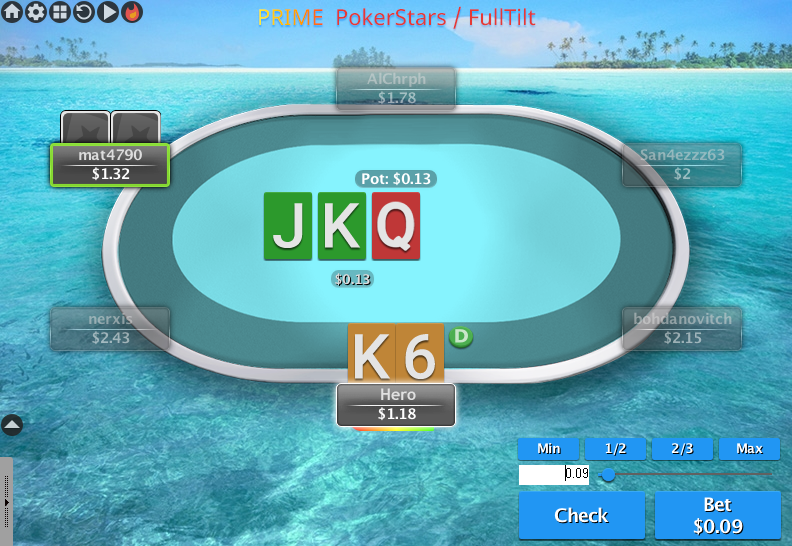 You can set the position yourself or completely remove elements from the table, choose the design to taste from a large set of variations. 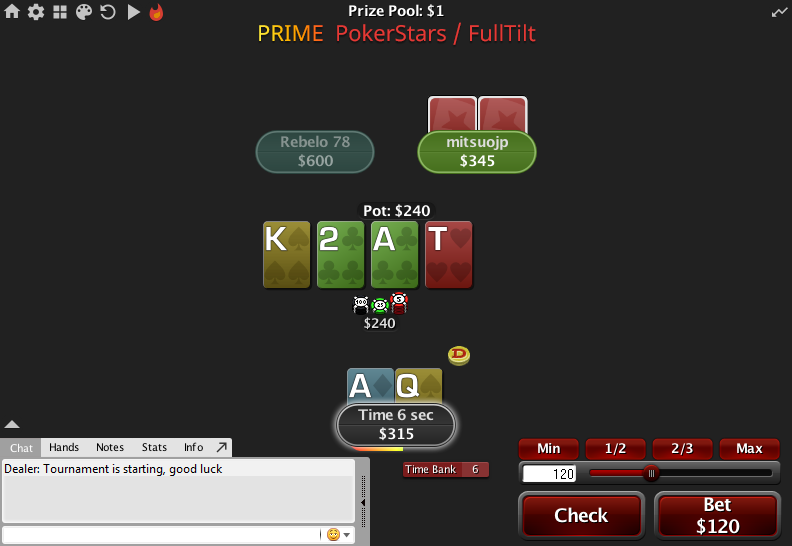 You can view the capabilities of the program in preview mode (Prime -> Preview). 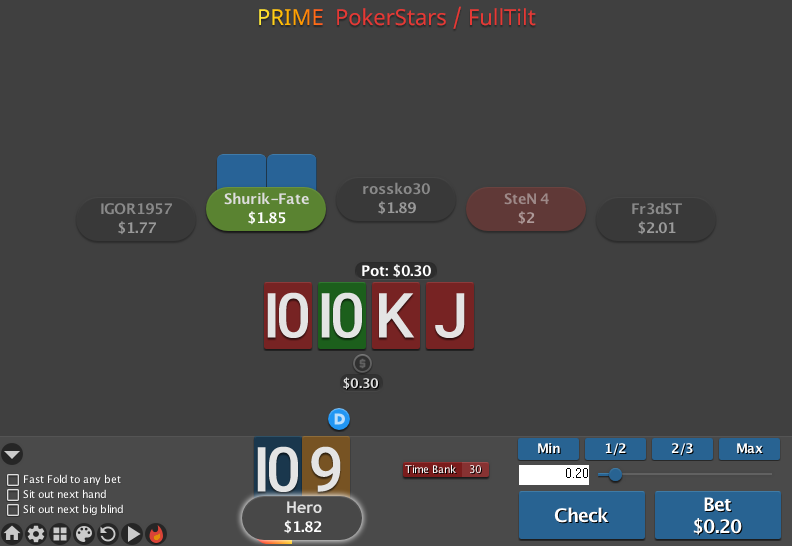 Prime version price: 12$ / 1 year / 1 computer.